The kitchen has been fully demolished since this photo was taken. Yippee! 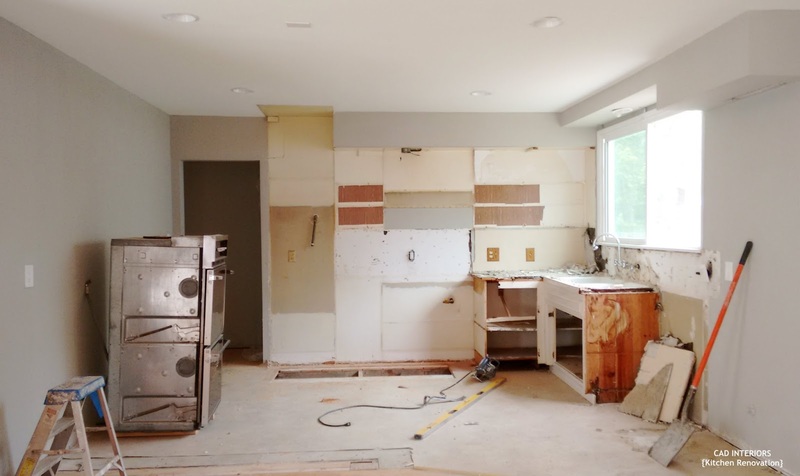 The next phase of our home renovations kicked off last week with the demolition of the kitchen and some dealing with the floors (which I'll explain later). 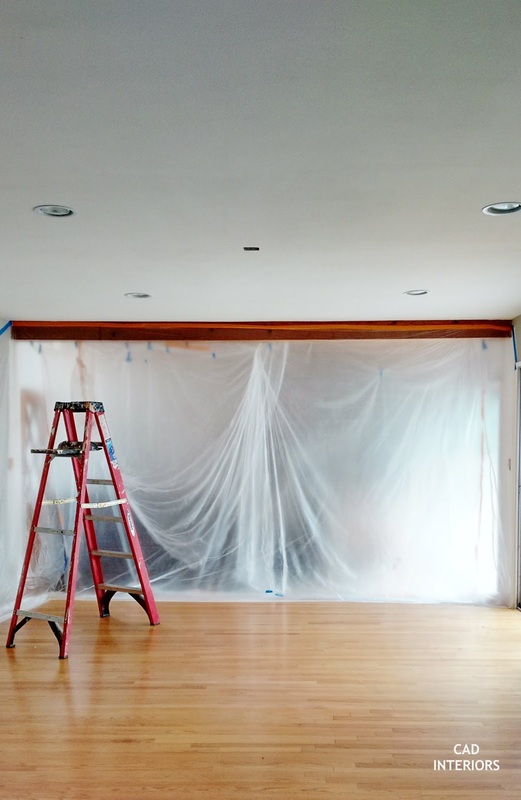 As you can see, this phase of our renovations will include the kitchen, as well as installation of new hardwood floors and the completion of the family room remodel. That's the family room behind the plastic tarp. It is currently a "holding area" for our furniture. I'll be sharing all the dusty details on the blog, so check in all summer long! 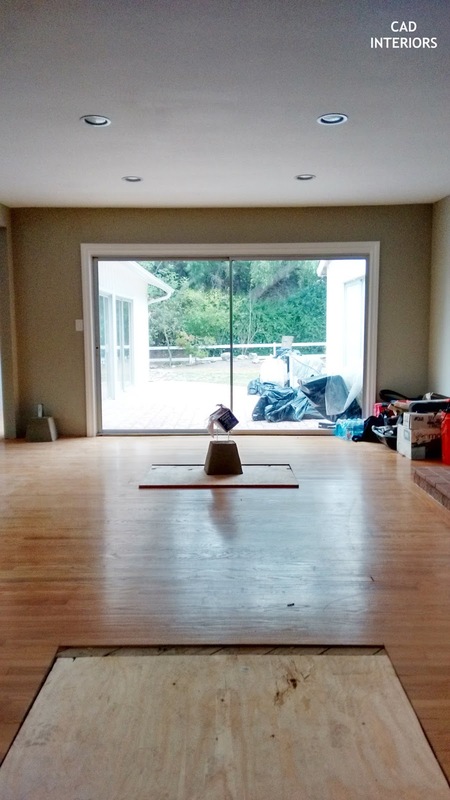 In case you're wondering, we are living in our home while under construction. Although we are confined to one side of the house, it happens to be the side where our bedrooms and the main bathroom happen to be. The "upside" to not having started renovation on the master ensuite is that we are currently using the empty space as a makeshift kitchen/dining area. We can also enter/exit the house through this side without going through the construction area. On a brighter note, summer break is in full effect for my kiddos! 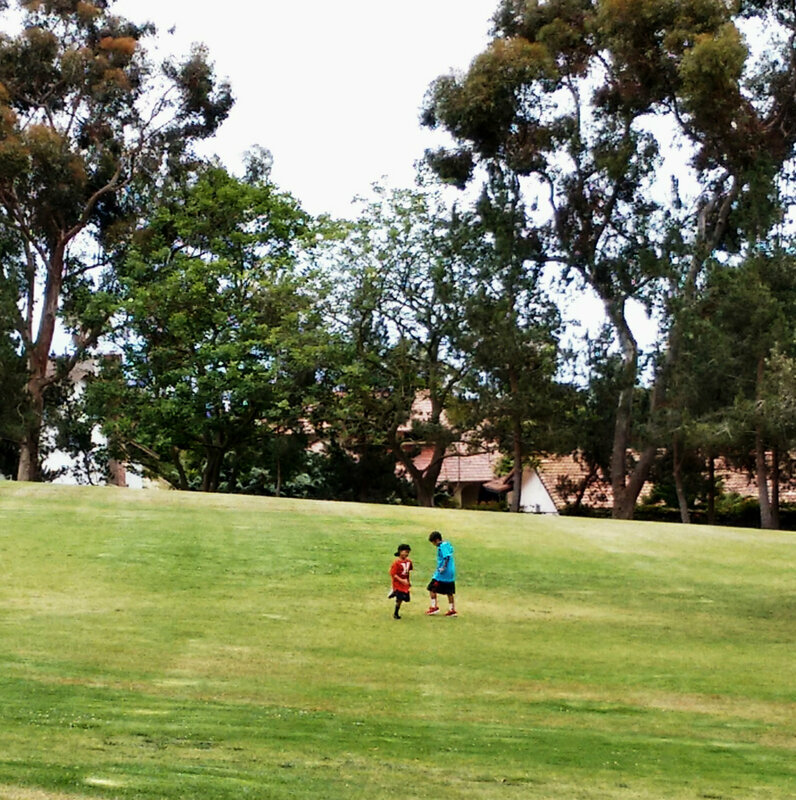 They love having picnics at the park and playing around, even on gloomy June days!